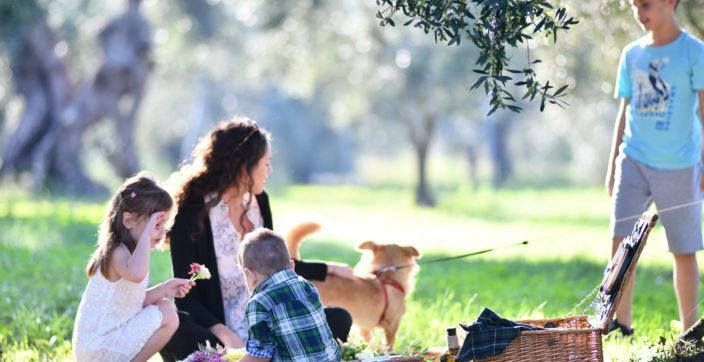 A new venue opens its doors to wine connoisseurs in the center of Athens. 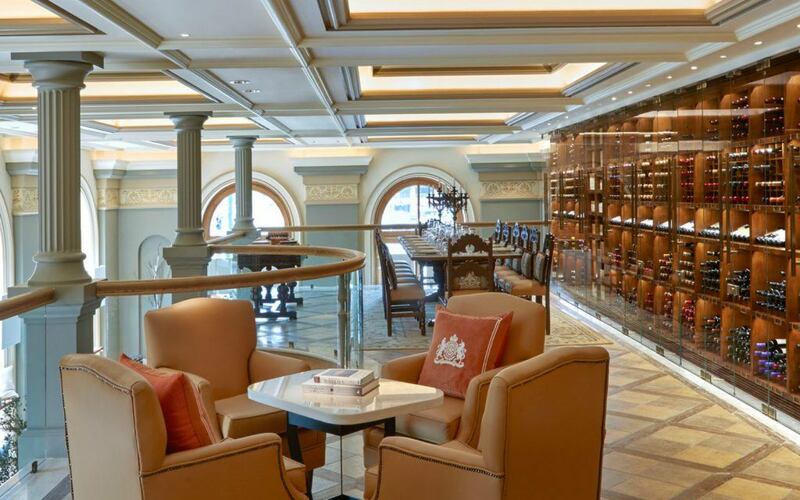 We proudly introduce you to a unique setting, The Wine Library, located at the mezzanine of GB Corner at Hotel Grande Bretagne. 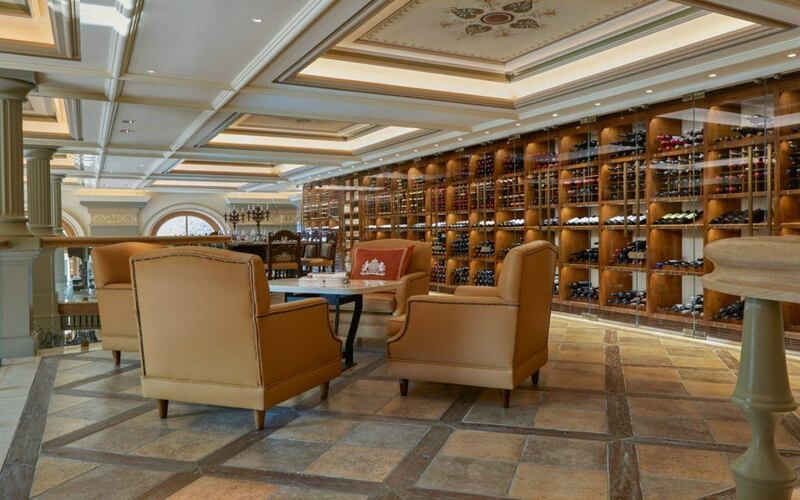 A distinct “library”, showcasing all of the 3.500 wine labels of the historic hotel. 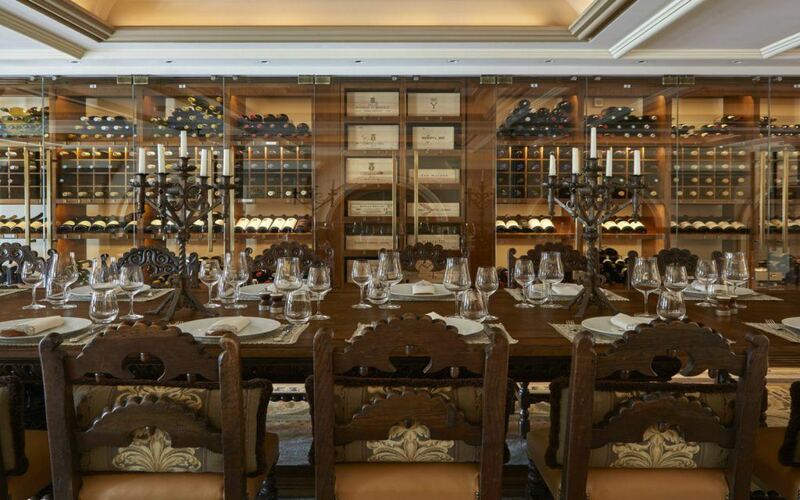 The impressive 19th century table, serves for private wine tastings and unique wine pairing meetings, while the wines are stored to the appropriate temperature within the eye-catching, glassy showcase. 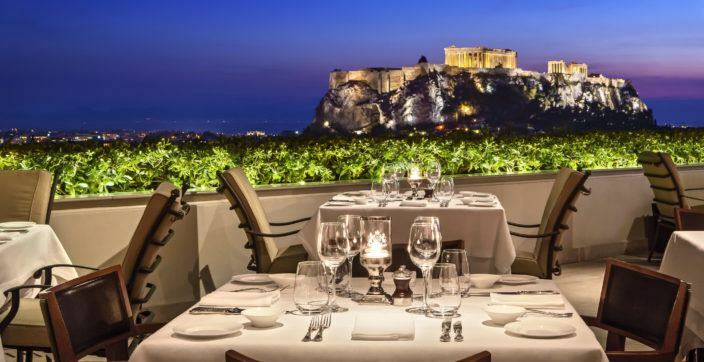 Let the Head Sommelier of the Hotel Grande Bretagne in Athens, Evangelos Psofidis, introduce you to indigenous Greek and international varieties, as well as propose the wine that exclusively responds to your taste preferences. 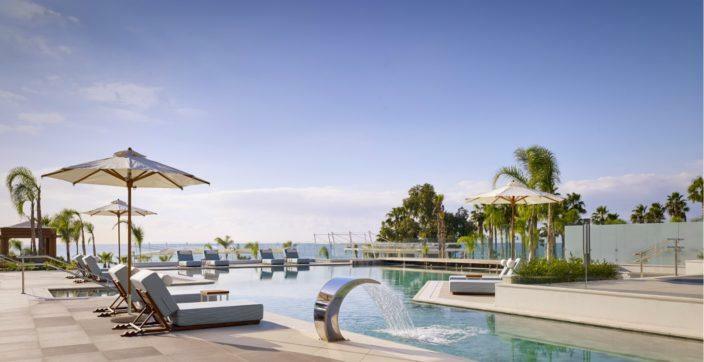 It would be a miss if we did not mention that the legendary hotel will officially open the doors of its Wine Library to another series of Wine Stories that will take place every month. 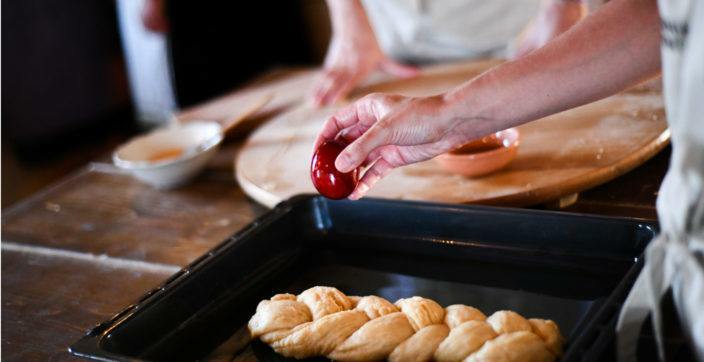 Wine Journeys, Legends of the Wine industry and Food Pairing workshops would be just few of the many events to come. 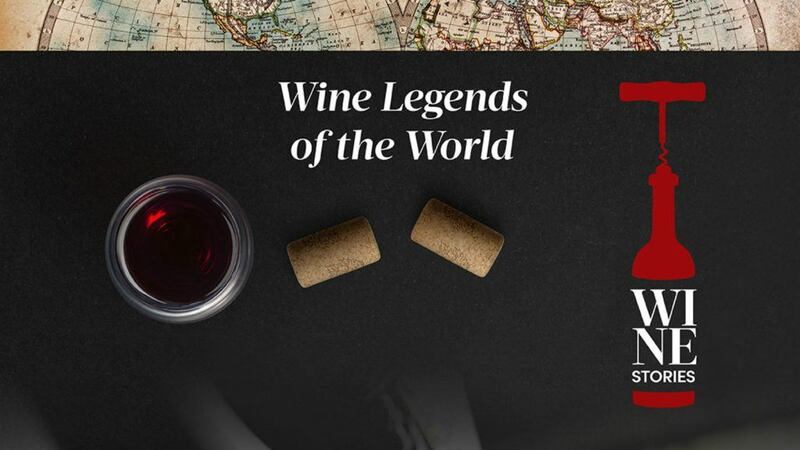 On Thursday, 26 of April, the Wine Library will host the very first “Wine Legends of the World” with great honor. 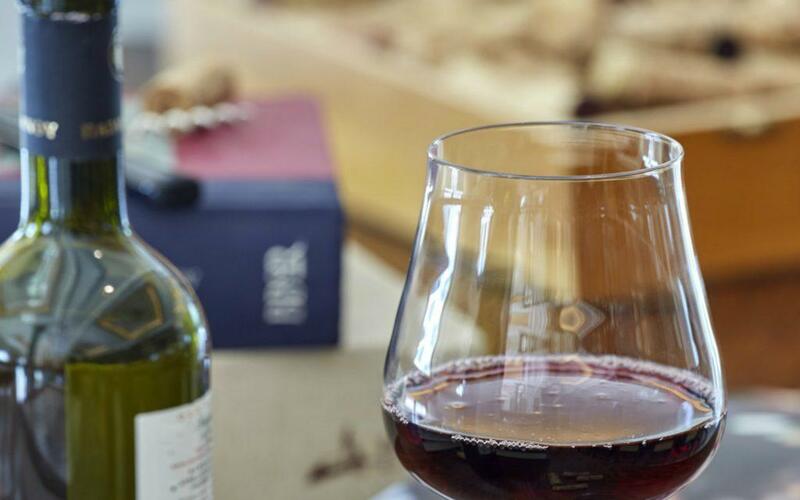 See more about The Wine Stories 2018 by The Wine Library here. The hotel’s Sommelier together with the awarded Executive Chef, Asterios Koustoudis welcome their international guests and create the most memorable journey through rare tastes & aromas. During a unique wine tasting experience, the international guest wine producer will guide the oenophiles of that evening through the deepest wine secrets, while Chef Koustoudis will perfectly seal their night with the finest gastronomic creations that will harmonically accompany these rare flavors. Meet our Head Sommelier, Evangelos Psofidis, and enhance your knowledge for wine while savouring a glass of your preferred variety. The hotel’s Head Sommelier together with the awarded Executive Chef, Asterios Koustoudis welcome their international guests and create the most memorable journey through rare tastes & aromas.